An arm lift, also known as a brachioplasty, will help tighten and reshape the loose, sagging skin under your upper arms, which will create a more youthful silhouette. As we age, the skin under our arms becomes less elastic and appears more loose and saggy despite toning exercises. This can be exacerbated by large weight fluctuations and sun damage. Many patients not only have loose skin but also have excess fat. When this occurs, the brachioplasty is performed in combination with either traditional or laser or ultrasound-assisted liposuction (SlimLipo, Smartlipo, Vaser) to produce the most technologically advanced improvement for a more youthful looking upper arm. Many patients find that undergoing a brachioplasty helps relieve self-consciousness when wearing short sleeves. Others realize that the procedure mitigates chafing and rashes caused by excess skin. 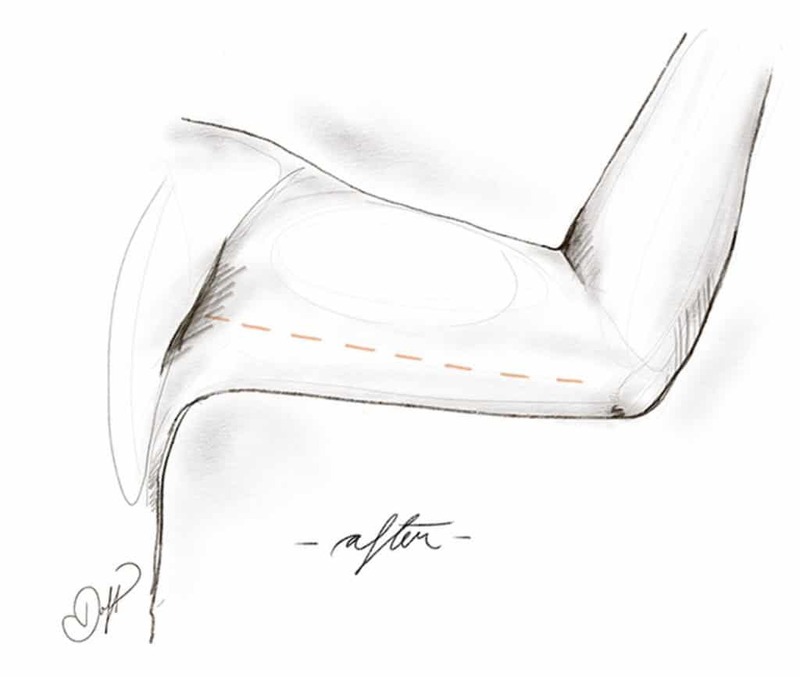 During an arm lift procedure, I make an incision along your axilla (underarm) or the inner arm, allowing me to tighten and reshape your upper arm. The position of the incision and the length of the incision are determined by the amount of excess skin that needs to be removed. When less skin needs to be removed, I can perform a short-scar arm lift by hiding the incision in your axilla. 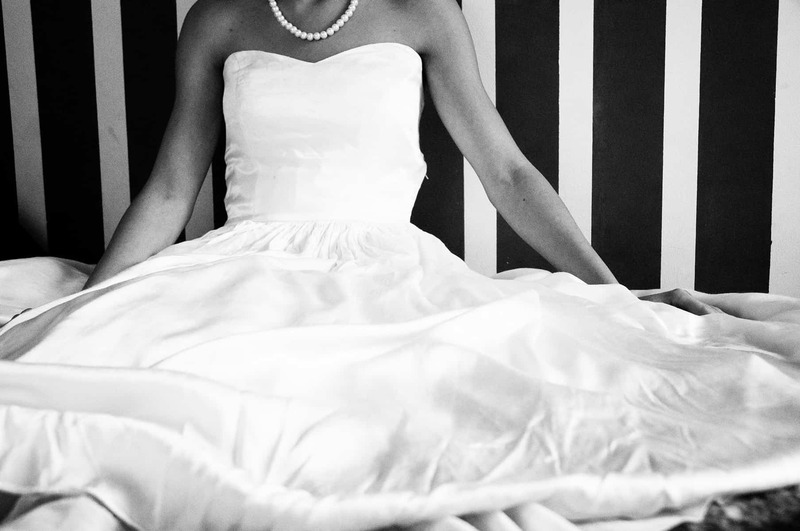 In patients with excellent skin tone and minimal excess skin, liposuction alone may be used to reshape the arm. Liposuction is performed through very small incisions which are well hidden along your arm. The goal of a brachioplasty is to remove excess skin and fat from the upper arms, create firmer, more toned arms, tighten sagging skin, eliminate “bat wings,” and decrease rashes and chafing caused by excess skin. Many patients question if they need a brachioplasty or if liposuction will give them an equally good result without the visible scar. The scars after liposuction are discrete, the recovery fast and the results fairly predictable. With the advent of newer liposuction technologies like laser-assisted lipo or Vaser-assisted lipo, patients are experiencing a significant amount of skin tightening just from high-tech liposuction techniques. Liposuction alone will remove excess fat but will not remove stretch marks or sagging skin. In these cases, brachioplasty may be your best option. I will help formulate a treatment plan tailored to your body and the results you wish to achieve. 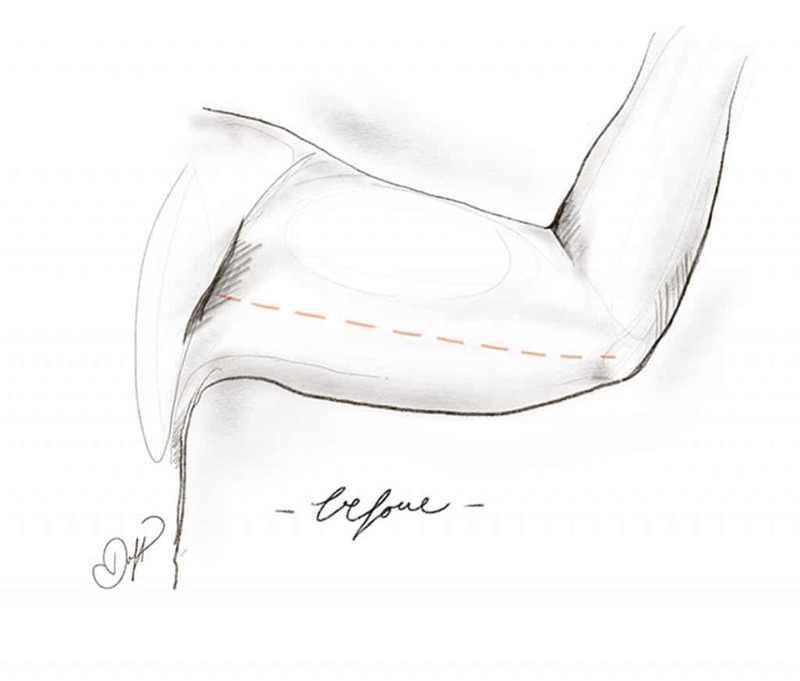 The arm lift incision is hidden along the inside of your arm. This incision allows excess skin and fat to be removed, tightening your upper arm. For patients who require less skin to be removed, it is also possible to use a smaller incision restricted to your axilla. Brachioplasty is performed as an outpatient procedure in a surgical suite or surgery center. The surgery usually lasts for two to three hours depending on the size of your arms You will go home later that day dressed in a compression garment. Immediately after surgery, your arms will be bandaged with a compression garment. You will wear this garment around the clock for your first two weeks after surgery. The garment will help reduce fluid retention and shape your trimmer arms. You will have a drain coming out the incision to help remove excess fluid for the first week after surgery. You will likely find that you feel swollen and sore for the first few days after surgery. Most patients will take pain medication for 1-3 days and return to work in one week. Bruising may continue for two weeks. You can begin light exercise on day one but it is best not to over exert yourself as it will lead to increased swelling. In order to minimize scarring, you should not resume strenuous exercise for six weeks. The fat cells removed via liposuction or surgery are permanently removed from your body. Although the results from surgery are visible immediately, as the swelling subsides you will see more defined arms. Tissue retraction, definition, and contouring will continue to improve for one year. The change in your contour should be long-term but weight change, pregnancy, and natural aging may subsequently alter your appearance. If you are considering upper arm surgery, please call our office at (212) 600.4109 to arrange for a consultation. Our New York City practice accommodates out of town and international patients who need to travel in for surgery as well as those who are local to Manhattan.